During a speech in the Canada-UK Chamber of Commerce in London Thursday, Polos was asked whether the credibility of the central bank should be called into question following the surprise move. 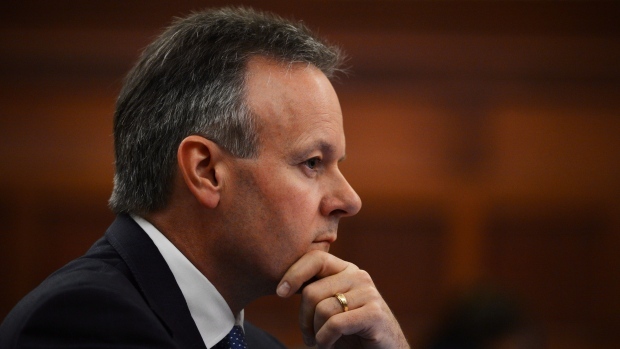 Poloz did, however, admit that the Bank of Canada knew the rate cut would come as a surprise to industry professionals and investors alike. In late January, the BoC announced it was lowering its target for the overnight rate by one-quarter of one percentage point to 3/4 per cent. It said the move was in response to plummeting oil prices.